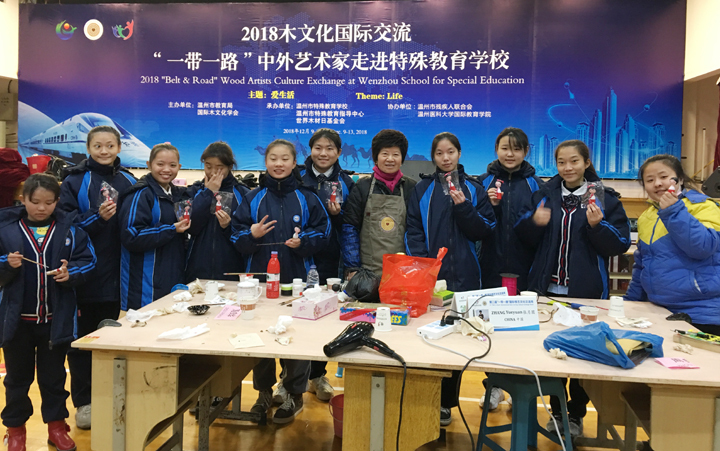 The 2018 International Cultural Exchange Event - “2018 Belt and Road, Wood Artists Culture Exchange at Wenzhou School for Special Education,“ organized by the International Wood Culture Society (IWCS) and Wenzhou Bureau of Education, hosted by Wenzhou School for Special Education, Wenzhou Special Guidance Center and the World Wood Day Foundation, began on December 10th, at Wenzhou School for Special Education. 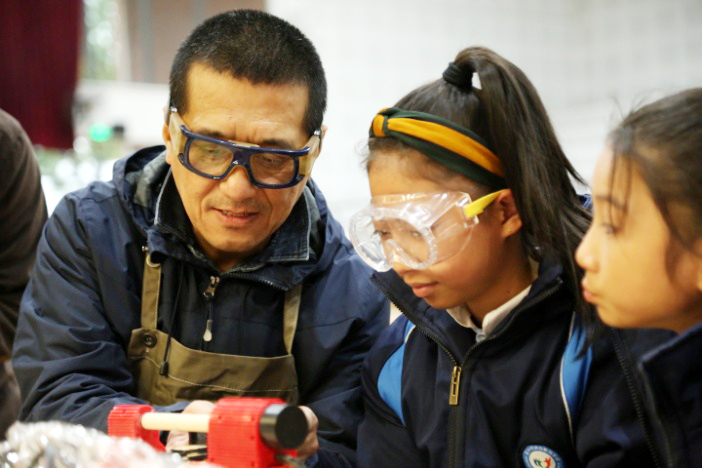 In response to the theme “Love of Life,” wood artists from around the world are invited to join the event and interact with students from Wenzhou School for Special Education. The international invitees are coming from 13 different countries, together with 8 local wood artists. During the 3-day event, each invitee will team up with one student, and together they will be making the art piece. 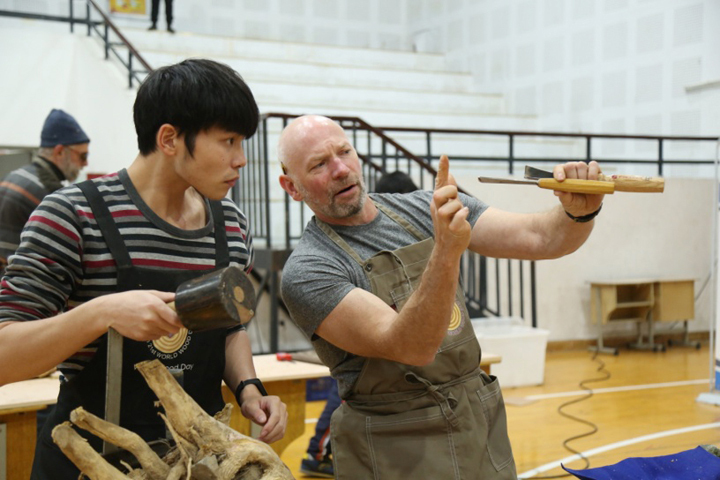 A special hands-on workshop called “Little Creator” was introduced by organizers to provide students a great opportunity to experience and enjoy Woodturning and Wood Drawing program. 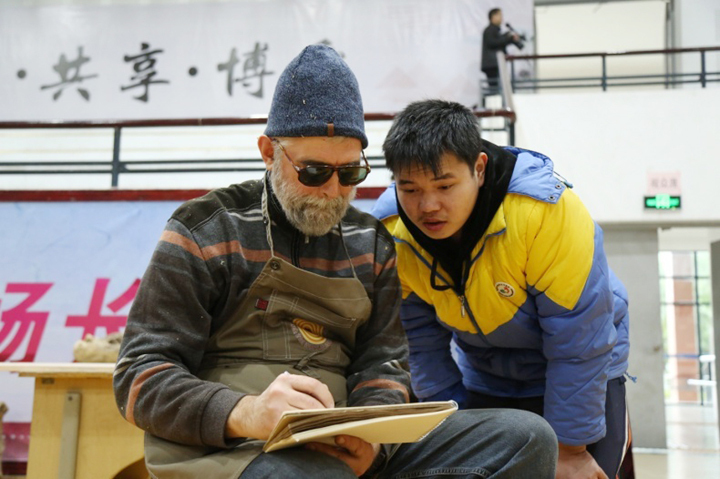 After the opening ceremony, artists began their onsite tasks with their student partner. 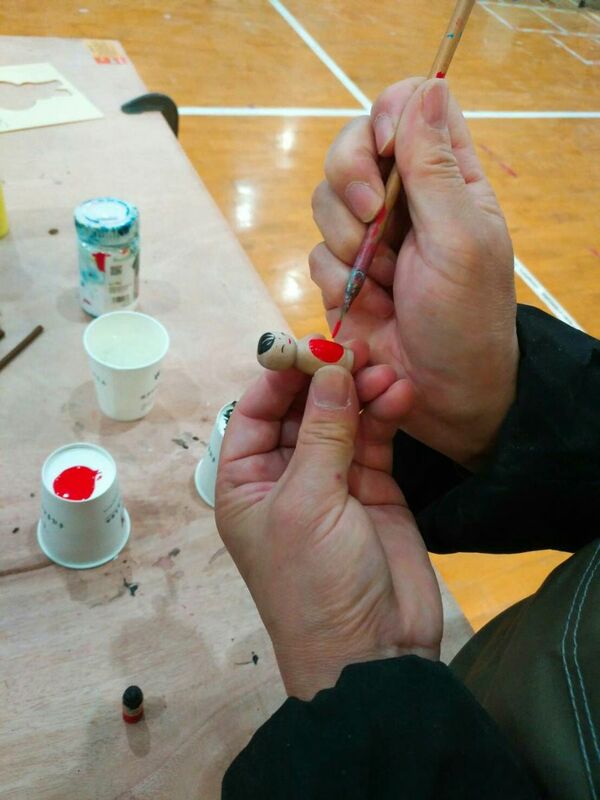 Despite of the language barrier, the teamwork between artists and students was going smoothly.